HONOLULU (HawaiiNewsNow) - Trade winds are diminishing and will become light and variable on Wednesday. 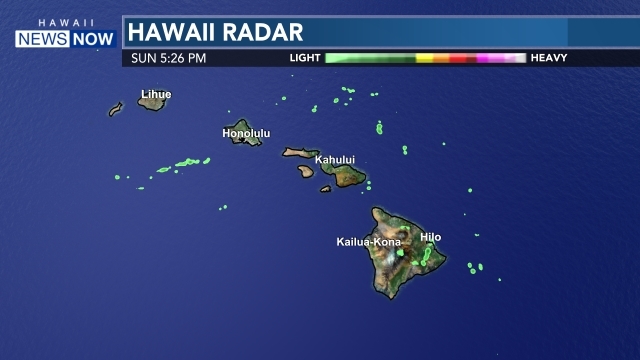 A trough near Kauai will keep showery weather over the Garden Isle, while the rest of the island chain will have afternoon clouds and spotty showers due to the sea breezes ahead of an advancing front. The front will move across over parts of the state, bringing an increase in showers starting with Kauai Thursday afternoon, then to Oahu and Maui County Thursday night into Friday. The frontal band is expected to stall over Maui or the Big Island on Saturday. The longer term forecast is a bit up in the air, but the trade winds may be disrupted again Sunday as another weak front approaches the state. 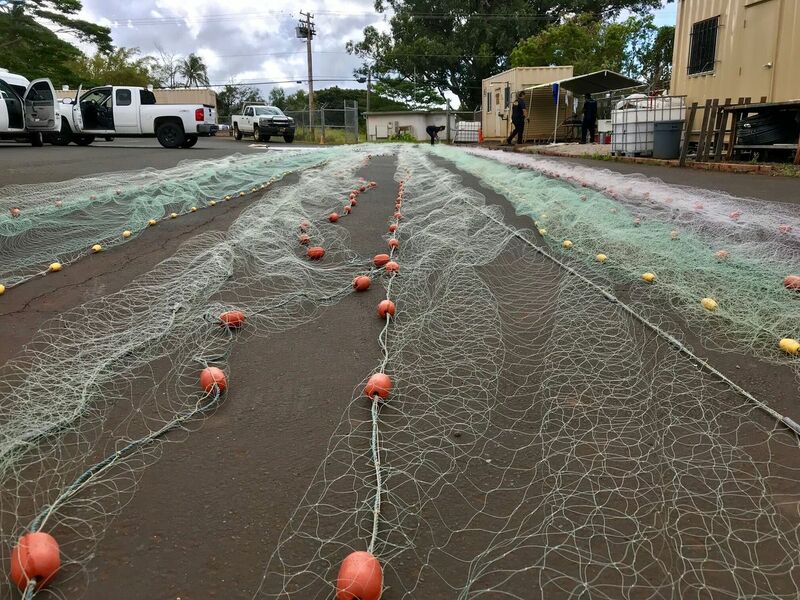 At the beach, a new long-period west-northwest swell is expected to build down the island chain, peaking just below advisory levels late Wednesday into Thursday. A reinforcing north-northwest swell could push waves into advisory territory around late Friday or Friday night, with a third swell building Saturday. East shore surf will be falling as the trade winds diminish, while south shores could get a pulse of energy Wednesday night into Friday.